There is more to life than work, and being a tight-knit team here at Partner Electronics we can appreciate the importance of an individual’s needs, rather than just seeing an employee number. This allows us to recognise the importance of giving back to the community, as even the smallest of gestures can have a huge impact on the lives of others. Therefore the aim of this series is to shine the spotlight on a charity we support at Partner Electronics, the vital work they do, and how we help them. Love in Action (LIA) is a Christian Charity with the overall goal of using education and care as a vessel to support orphans and the underprivileged in Uganda. 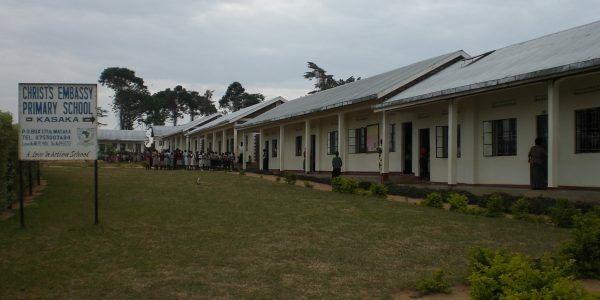 Formed in 2004 by Alan and Beryl Went, the charity hosts a range of different projects in the Masaka region of Uganda. 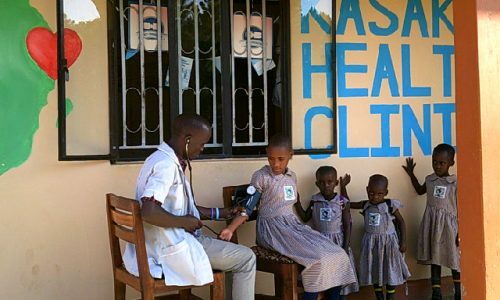 These have ranged from the construction of a primary and secondary school to operating a health care clinic where two full-time nurses are employed to serve the local communities. A major issue affecting the youth community of Uganda is that they can’t afford to live, let alone to pay their education fees. Therefore young people are forced to leave school in order to get by. Identifying this problem, LIA is striving to create a safe environment in which these individuals can prosper. Through their youth projects, around 30 young people are provided with housing, food and education, with a further 200 sponsored through school. 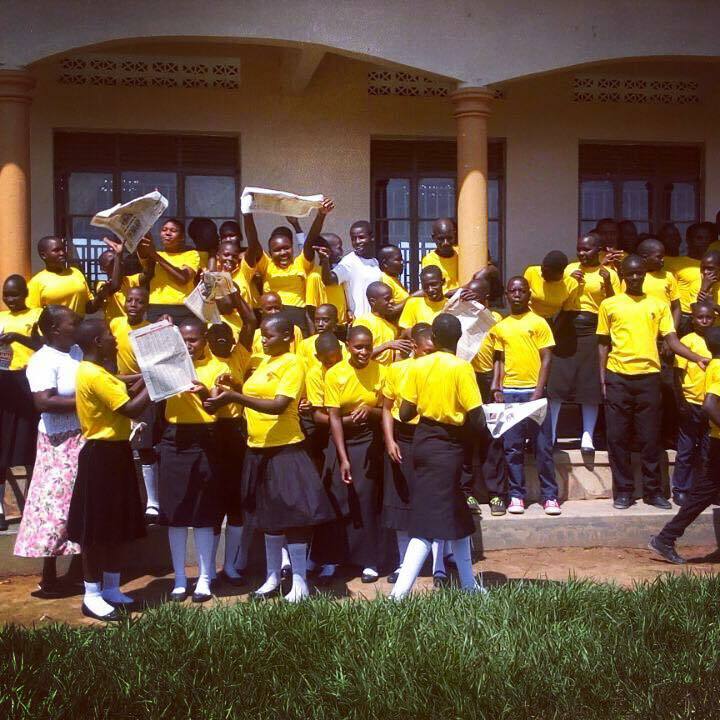 This is just one example of how the charity goes above and beyond, to care for the youth community in Masaka. This endeavour to provide the utmost care has also seen LIA operate a farm which grows enough Maize to provide all of the children at the school with a meal every day. To highlight the importance of the work LIA do as a charity; you simply need to look at the wider impact investing in education has on the community. A positive multiplier effect is evidently seen as children can use their education to attain professional careers and so support their families, raising themselves out of poverty. This also sets the precedent of education being a core value in society, as these children’s children will be expected to go to school and build a better future for the district. “Richard and Jan were instrumental in the foundation of Love in Action as they enabled Beryl and I, to make our first ever visit to Uganda in 2002. As a result of that visit we moved to Uganda in 2003 and so Love in Action was born. Richard and Jan were also amongst the first sponsors of a child in Masaka and we now have around 200 children sponsored”. Aside from being a key part in the birth of Love in Action, Jan Rydon, our office manager at Partner, was a trustee of the organisation, using her expertise to help Love in Action achieve their goals. 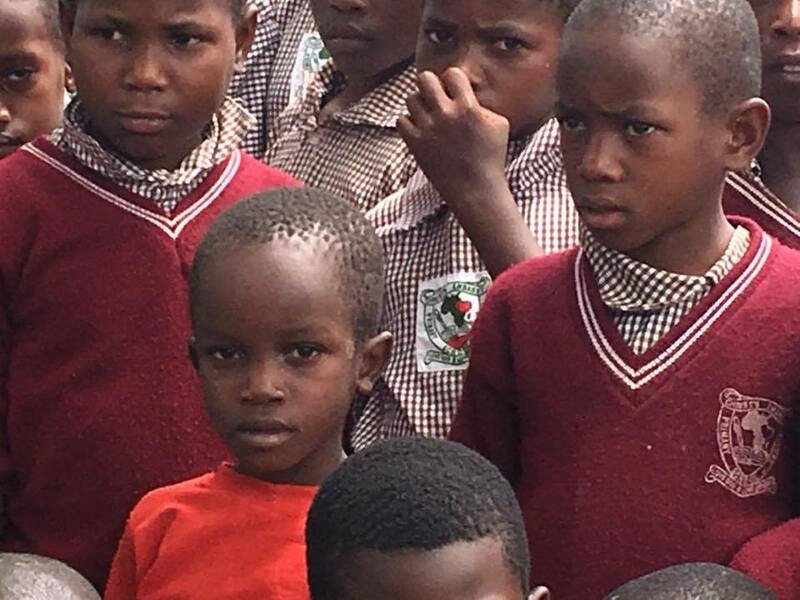 On top of this Jan and Richard have made the trip to Uganda and seen the fantastic work LIA are doing with their own eyes, inspiring them to sponsor a child. Moving forward to the next chapter, LIA is fundraising to erect a fence around their schools in order to keep the children safe – this will be at a cost of £11,000. Another project is aiming to address the issue that some children walk up to 8 miles a day to simply get an education by purchasing bicycles. This will be great for those children who face such a mammoth trek in simply getting to school.